Burrrr... 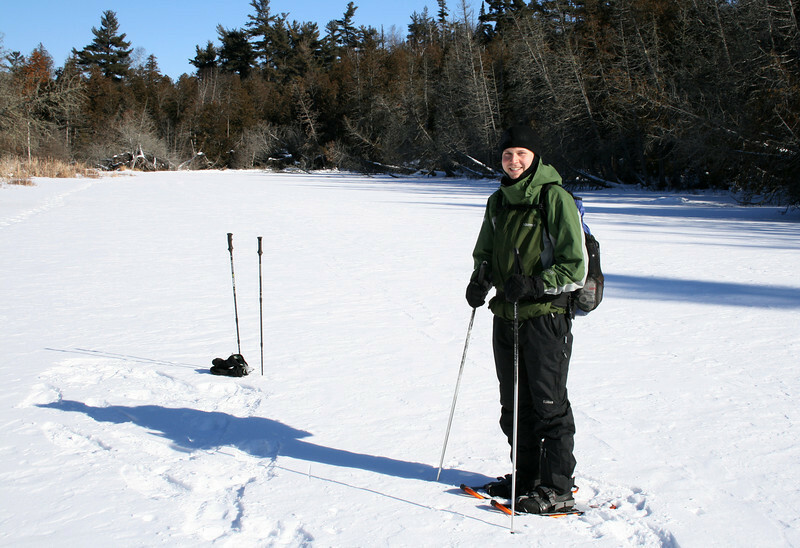 It was 0 degrees with a much colder wind chill when Eric and I snowshoed for 6 hours in the BWCA. We covered 10-11 miles doing a loop along the following lakes: Bearskin, Duncan, Rose, and Daniels.